Home bbloggers beauty beautybloggers firstpost irishbloggers makeup newbloggers Welcome to Lip Stains and Lace! Welcome to Lip Stains and Lace! Welcome to Lip Stains and Lace! Lip Stains and Lace will be written by me, Claire. A 20 year old Multimedia student from Ireland and a make up junkie. Although I'm not a very good writer I have a passion for all things beauty and can't resist buying new cosmetics on a weekly basis (my bank account can prove it!). I have always wanted to start a beauty blog but never really had the courage to do it but I've decided it's about time that I give it a go! I love all kinds of make up but I think my new obsession is lip products, I have so many of them I've actually run out of space in my make up bag for all my favourites. Recently I've been buying a lot more eyeshadow palettes too to add to my collection and I'll be posting pictures of all of my favorites soon. Hopefully I'll post enough engaging posts for you all to read. 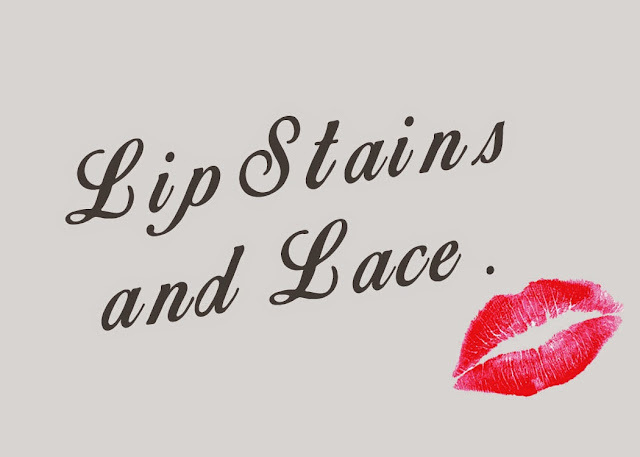 Stay tuned to Lip Stains and Lace for more beauty related posts coming soon!